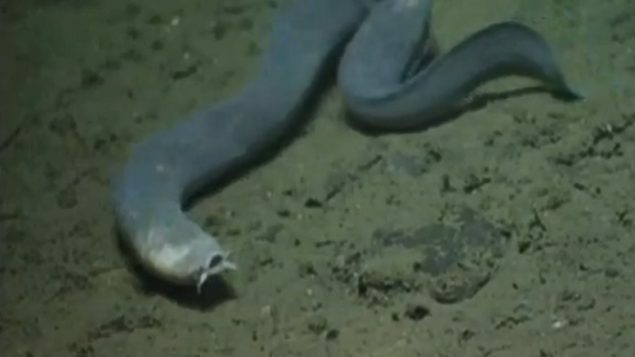 The hagfish is a bottom dweller feeding on things like dead marine life. 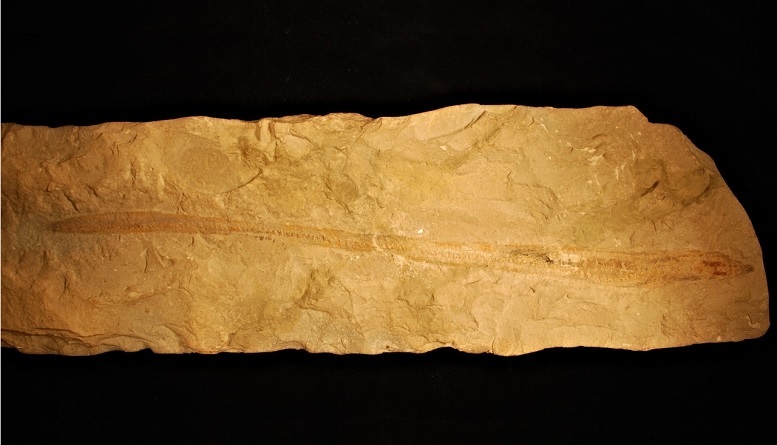 The eel-like fish is an ancient survivor from millions of years ago. Besides being ugly, they have the unique defence mechanism of producing up to a litre of slime instantly. Getting a mouthful of rather disgusting slime deters most predators and also allows for a slippery getaway. Renowned Canadian paleontologist Phillip Currie of the University of Alberta has been working on a remarkably well preserved fossil, one of the oldest known of a hagfish, has incredibly shown traces of soft tissue which has helped to determine more about their lineage throughout millions of years. The fossil shows these deep sea creatures have remained virtually unchanged for anywhere from 66 to 100 million years. It was found in Lebanon and studied by Currie and others starting in 2013. The debate in science has been about when the hagfish line separated from lamprey eels. Hagfish have a skull but no backbone. 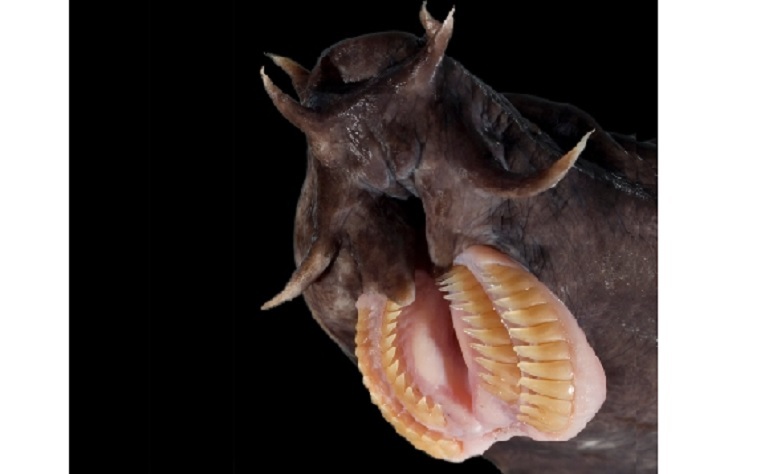 Quoted in a University of Alberta statement, Currie said, “The new hagfish fossil had more information on the anatomy of these animals than any other fossil, and thus showed promise for finally solving the debate”. The study by University of Alberta alumnus Tetsuto Miyashita, who is now at the University of Chicago, shows that hagfish have had their own lineage since the late Cretaceous period.